Member of the International Fiscal Association of Netherlands (IFA). One of Joint Branch Reporters (Sri Lanka) on the subject “The Debt-Equity Conundrum” of the 66th Congress of the International Fiscal Association Boston Congress held in 2012. 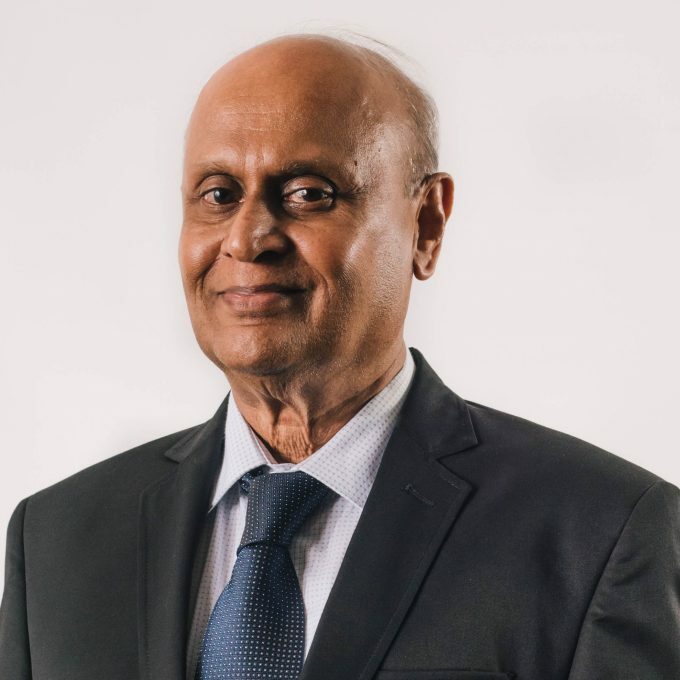 Joint Author of the Article “Structuring Foreign Investments – Sri Lanka” published in Asia Article Tax Bulletin Volume 18 – Number 6 – 2012, published by the International Bureau of Fiscal Documentation, Netherlands (IBFD).